Juliet’s helicopter crashes on the island where she was going with a research team. She is a Wildlife biologist. Lock rescues Juliet from the helicopter where she is the only survivor. She awakens in a pit on the island. Lock hasn’t quite decided if he was going to keep her. My heart went out to Lock. 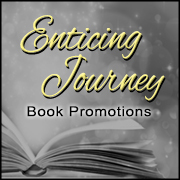 You will find out why I said that if you read this book. He is very lonely and can’t understand why Juliet wants to go home and leave him. Doesn’t everyone want to live on an island in the middle of nowhere with no electricity, no amenities of any kind. I know I am not that kind of woman. 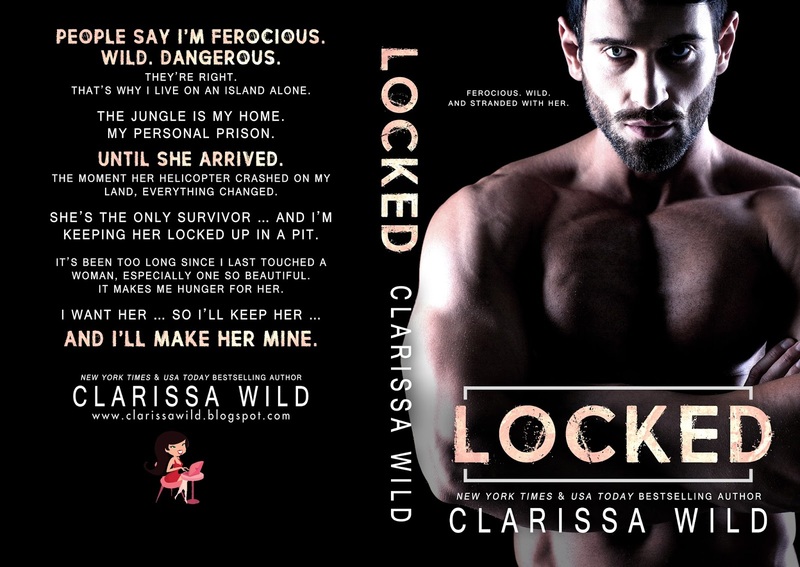 Locked is the second book that I have read by Clarissa Wild and somehow I just read book 2 first. (Locked before reading Caged). 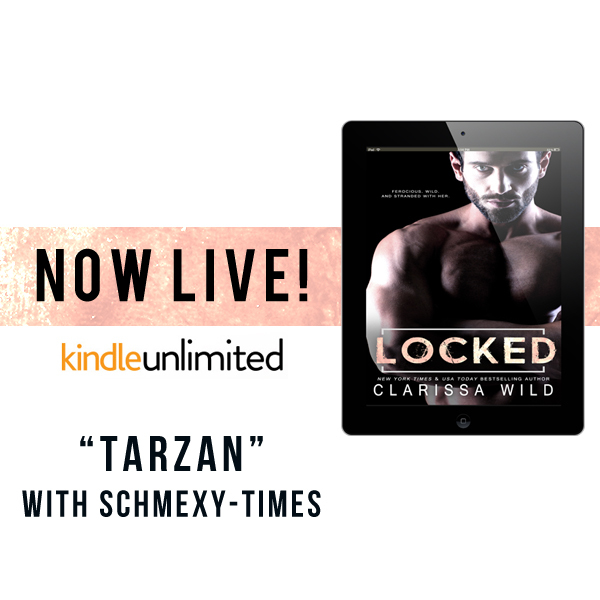 I have Caged now on my Kindle thanks to Kindle Unlimited so now I can read about Lock’s brother. And, look forward to reading more books by Clarissa Wild. I did receive Locked as an Advanced Reader Copy but, I also bought this book.